It’s snowing…. well, it’s a ice- snow mixture. Yea, it pretty much stinks that the only snow we have gotten all winter isn’t very light or fluffy. Ice isn’t really much fun to play in, but that’s NC weather for you. My husband was out of town last week, so I’m behind on pretty much everything. As long as our power doesn’t go out because of this messy weather, I plan to use the next few days to catch up around here. 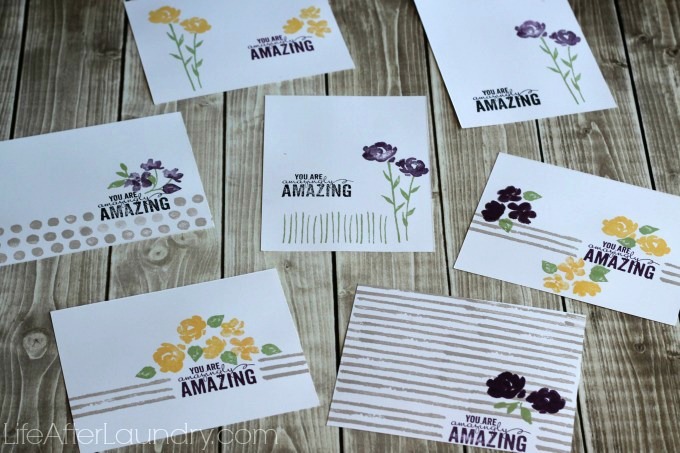 I will be sharing a few extra projects with you this week and a giveaway, so be sure to stop back by later. My FAVORITE thing at a festival is funnel cake! 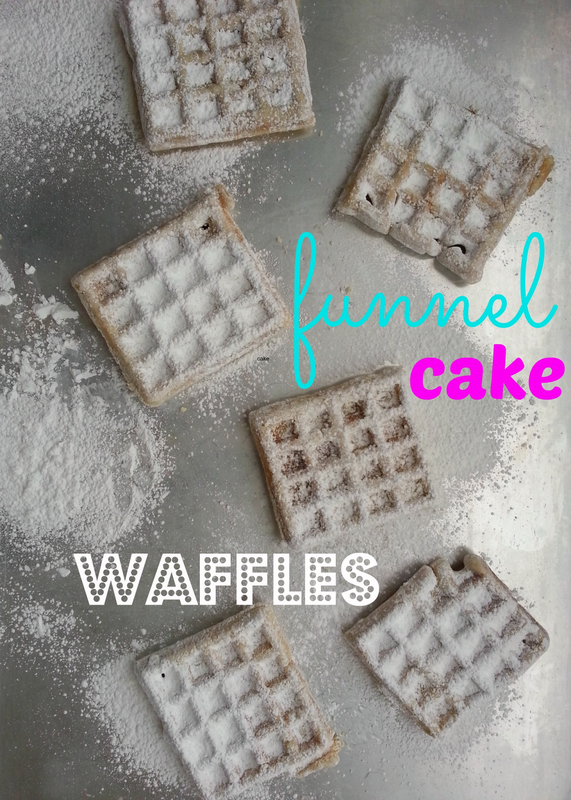 I love, love, love them and can’t wait to try these Funnel Cake Waffles. 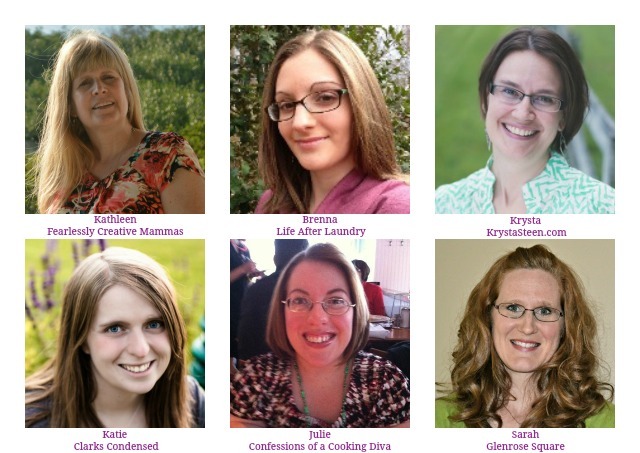 Each week the 6 hosts pick our own favorites, so be sure to check if you were featured. If you were featured be sure to grab the button! 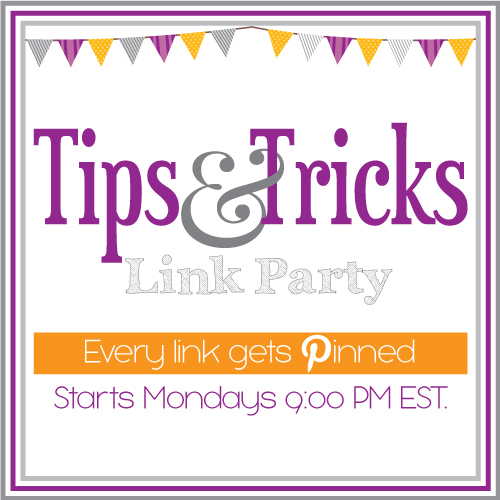 Show us what you have been up to, we will be pinning every link! Check back next week to see if your work has been featured by one of our lovely hosts. If you would like to help us spread the word about our party, grab our button. Thank you Brenna and friends for Tips and Tricks 3, a pleasure to join in. Have a great week. Thanks for the party! Stay Warm! This is my first visit to your party. Thanks for hosting. Betty recently posted…Happy Valentine’s Day! So glad to have you, Betty.